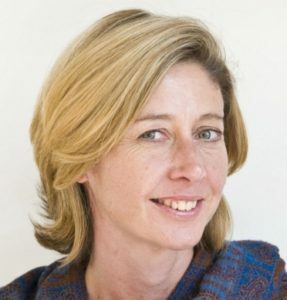 At a critical time for women worldwide, acclaimed journalist, Christina Lamb, travels to war-zones to chronicle the harrowing and largely untold stories of women in war. 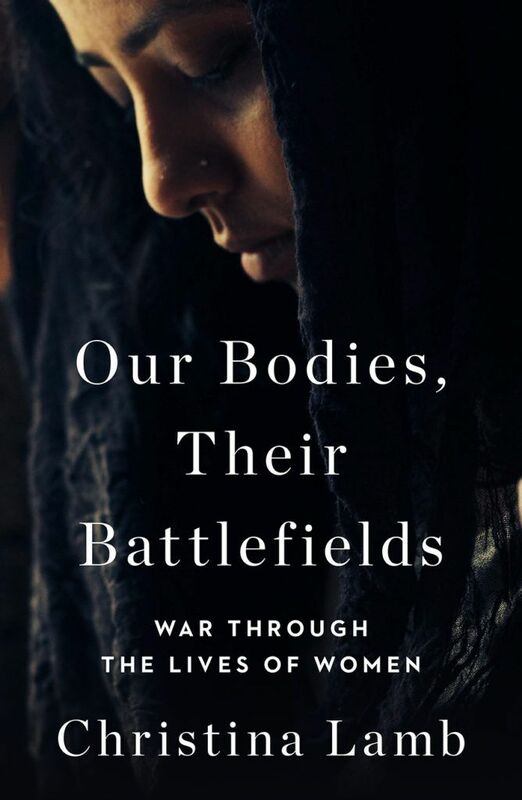 At a critical time for women worldwide, acclaimed journalist Christina Lamb travels to war-zones to chronicle the harrowing and largely untold stories of women in war. Christina Lamb is the co-author of I am Malala and The Girl from Aleppo: Nujeen’s Escape from War to Freedom. Other books on her name are Farewell Kabul and The Africa House.